In the latest issue of Comedy Studies, Jason Price looks at a very particular breed of comedian—the puppet. He begins with a quick historical overview that locates puppets as elements in a tradition of farcical performance that reaches back through recorded Western history to 3rd century Greece. In their satirical position, puppets often played a role analogous to that of the fool in court, criticizing powerful elements of society that were otherwise untouchable. …human experience works with learned patterns. What we have experienced prepares us to deal with what we will experience […] Most of the time, most experiences follow such mental patterns. The future turns out like the past. But sometimes we perceive or imagine a thing whose parts or features violate our mental patterns. The absurdity of ‘violations’ of learned patterns—the punches—which are inherent in the punch-line of a joke, and in the essence of puppetry, is what causes us to find them funny and pleasurable. One of the main incongruities that Price focusses on is the difference in size between puppet and operator. Puppets are often human-sized, or larger than human size, but it is very common for puppets to be significantly smaller than their operators. This creates an anticipated power relationship in which the puppet would be expected to hold a childlike position with respect to its operator (one further emphasized by its limited, ‘childlike’ rage of motion). Ventriloquists in particular exploit and reverse this anticipated relationship to comic effect, creating domineering or even quasi-abusive puppet characters that ‘steal the show’. Price refers to performer Conti, and her hand puppet Monk (the monkey) as an exemplification of this inversion. He cites, among other elements of their show, Monk’s refusal to deliver the correct punch lines for the jokes that Conti is ostensibly trying to tell. …which posits the spectator sees/perceives the object as object and character at once. For Jurkowski, this ‘double recognition’ causes the spectator to ‘oscillate’ between the elements, which might explain how we can invest so firmly in the illusion we overlook, temporarily, the reality of the object. For Tillis, the process is simultaneous, ‘[s]timulat[ing] a certain amount of pleasure by challenging its audience to consider the ontology of an “object” with “life”. 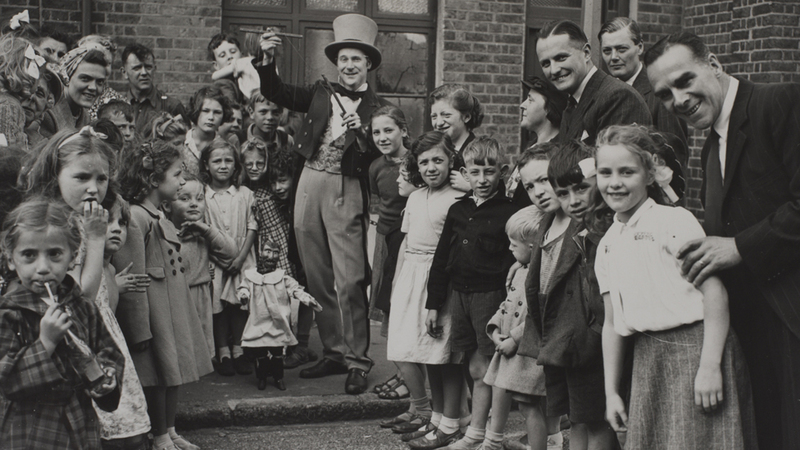 The BBC has a neat Punch and Judy archive. Comedy Studies covers multiple aspects of comedy, with articles about both contemporary and historical comedy, interviews with practicing comedians and writers, reviews, letters and editorials. The journal seeks to be instrumental in creating interdisciplinary discourse about the nature and practice of comedy, providing a forum for the disparate voices of comedians, academics and writers. For over 25 years, Intellect has had the privilege of supporting some of the most exciting research in culture, media and the arts. Our aim has always been to create space for new currents of discourse. Through weekly blog posts and a quarterly publication, Intellect Quarterly (IQ) Magazine highlights an ongoing selection of Intellect’s journal articles and books as they roll off the presses.